100 more people will receive a FREE 1-Day sample of Shakeology just for entering. TO ENTER the “SAVOR THE NEW FLAVOR” Sweepstakes and cast your vote for the new Shakeology flavor click here to visit Beachbody’s Facebook Page. Fill out their sweepstakes form by June 15th, 2011 and invite your friends to do the same! 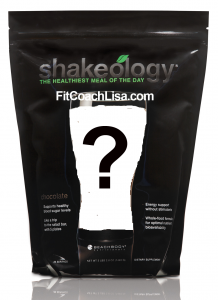 The new Shakeology flavor will be announced following the Team Beachbody Coach Summit coming up in mid-June. If you are interested in keeping up to date as to when the new flavor is announced and when it will be available, please join Team Beachbody for FREE. I will be your assigned Coach and I will be sending an update to everyone the minute I know the new flavor!